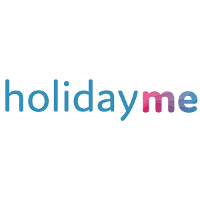 Holidayme is a unique website offering on-the-fly customized travel solutions to customers across the Middle East. 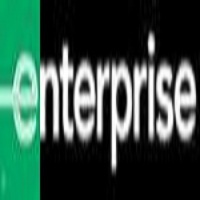 This includes the ability to design holiday packages, hotels, sightseeing activities and transfers for destinations all over the world. 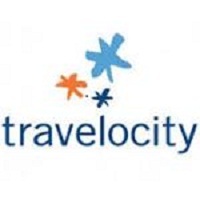 The website through its unique user experience allows the customer to choose from hundreds of curated itineraries created by experts for worldwide destinations and further personalize it according to ones preferences. The customer can also book a completely customized package from scratch using the websites simple user friendly platform. All packages can be booked instantly using multiple payment methods.The website offers over 300,000 hotels and over 8,000 activities to choose from. It also has airport pick up and drop facility across 300 cities globally.We have offices in Dubai, Riyadh, and Pune, with a team of over 200 employees across these locations.